Having a bad day at work? Stressed due to school stuff? Been dreaming of an adventure? but stuck with limited time and budget? Worry no more! I've got something for you. Grab your board shorts and head straight to Marigondon Public Beach, Lapu - Lapu City. Enjoy an hour of kayaking at minimal cost. 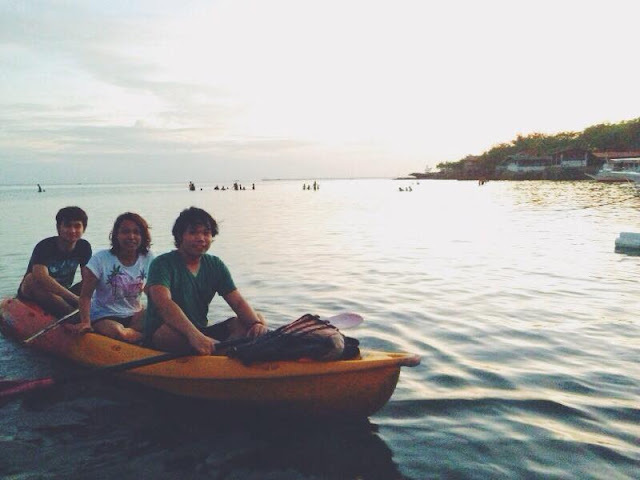 Paddle along and see the beautiful resorts along Mactan's shore.